We are a family owned business with a passion for re-use & sustainability. We love to make unique items here at Revived & Retro. 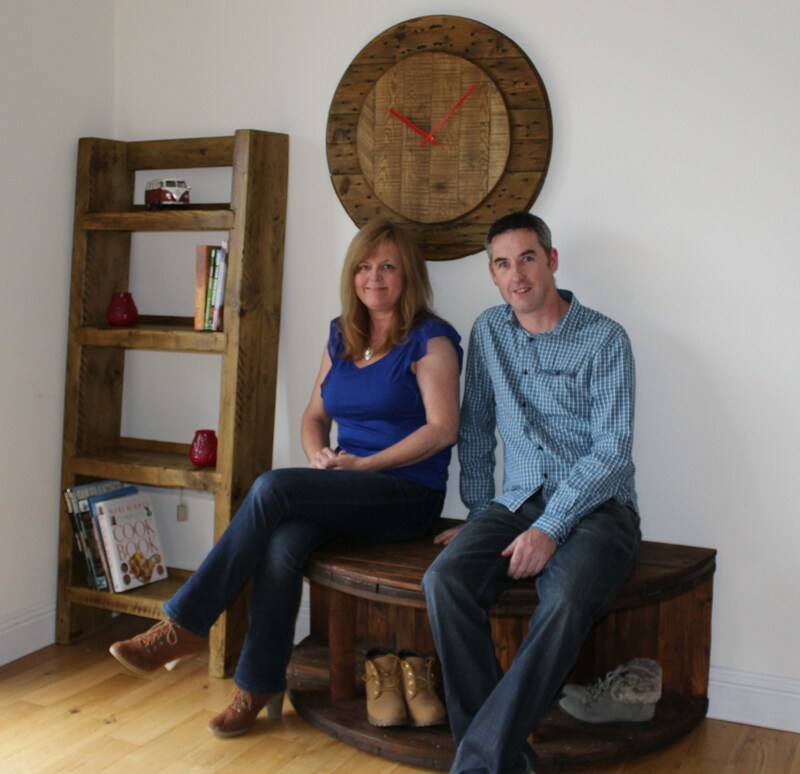 Our speciality is to design & make one off pieces of furniture and other accessories, usually by re-purposing old materials. This gives you individual, sometimes quirky, yet practical pieces for your home or business . Our aim is to help the environment by saving resources and finding new ways to use existing materials. We want to share our knowledge and enthusiam to help others who share this vision. As a result we have created a series of workshops & demos to share the skills of upcycling. Keeping with our eco-friendly approach, we love to source good quality vintage products, mainly mid-century pieces in particular. This furniture and other pieces are well made and give you the opportunity to style your home with something other than current mass produced items.